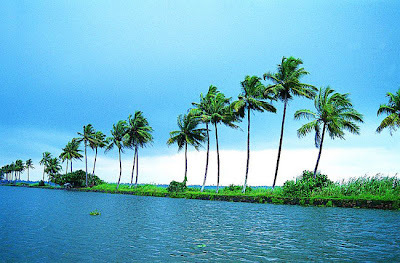 Kumarakom is a popular tourism destination located near the city of Kottayam (16 kilometres (10 mi)), in Kerala, India, famous for its backwater tourism. 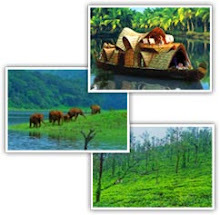 It is set in the backdrop of the Vembanad Lake which is the largest freshwater lake in the state of Kerala. 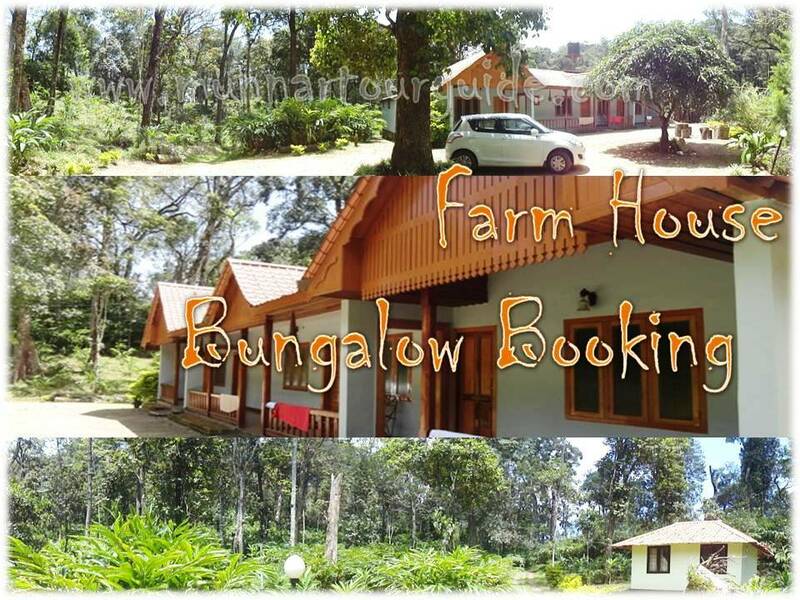 Kumarakom is home to a wide variety of flora and fauna. Kumarakom Bird Sanctuary is a noted bird sanctuary where many species of migratory birds visit. The Vembanad Lake, the largest backwater in Kerala, is habitat for many marine and freshwater fish species and it teems with Karimeen (Pearl spot also known as Etroplus suratensis) shrimp (Metapenaeus dobsonii) common name Poovalan chemeen. The bird sanctuary extends over 14 acres (57,000 m²), and came into existence following preservation efforts from the government. If you are lucky you will chance upon a Siberian Crane, a special visitor during the migratory season. It is a very beautiful place to live. It is a major tourist attraction. Kumarakom has a moderate climate throughout the year. It is a balanced tropical climate, which has two monsoons south west and north east. The average rainfall is 1100mm. Main religions are Hinduism and Christianity. The 1000-year old Thazhathangady Juma Masjid, a mosque, is located nearby. Fishing is mainly done using the small boats (vallams) and gill nets (gear). The main catches are black clam (Villorita cyprinoides), Karimeen (Pearl spot also known as Etroplus suratensis ) and shrimp (Metapenaeus dobsonii).